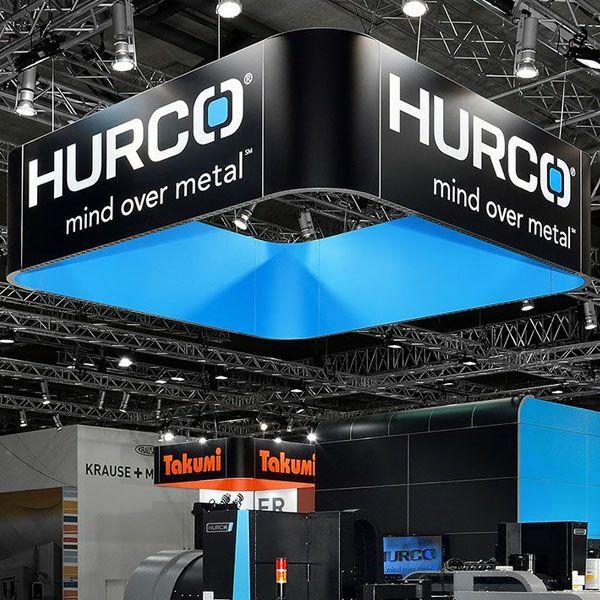 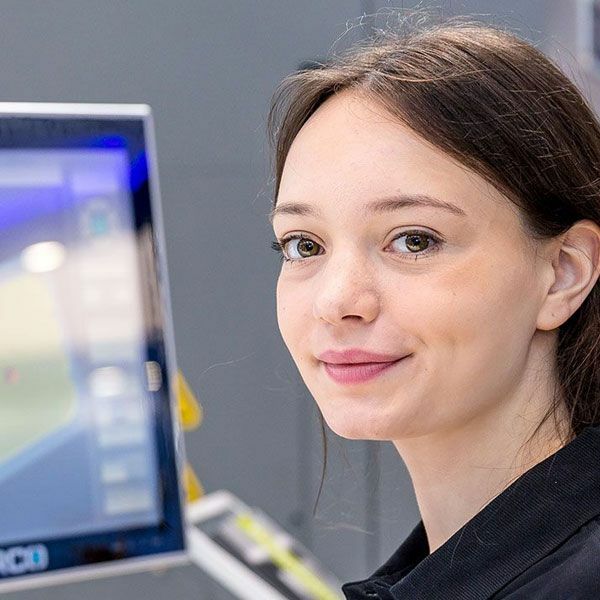 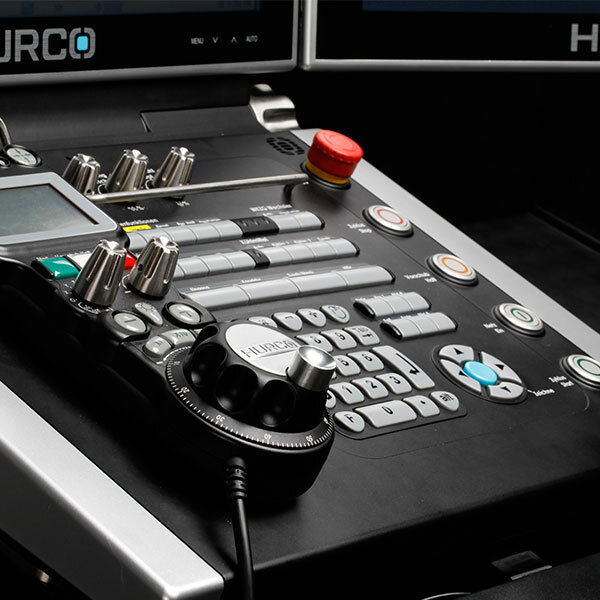 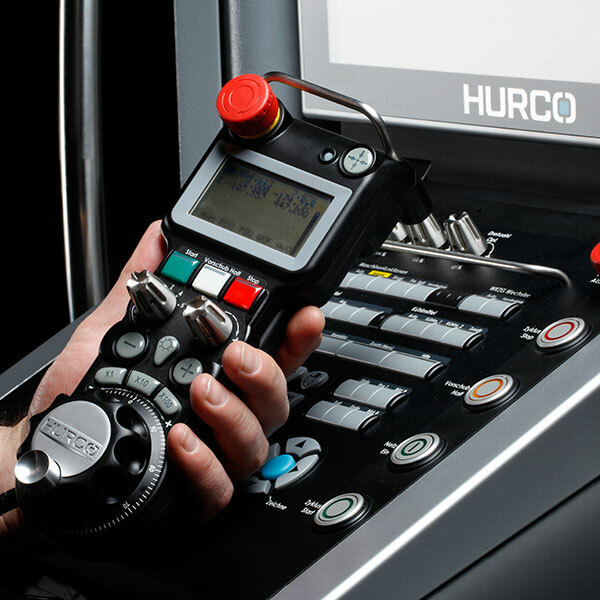 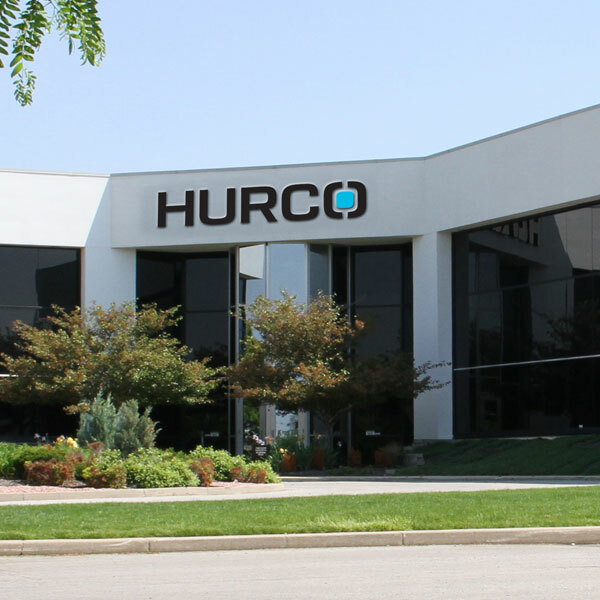 HURCO 3-Axis-Machining Centers for individual demands. 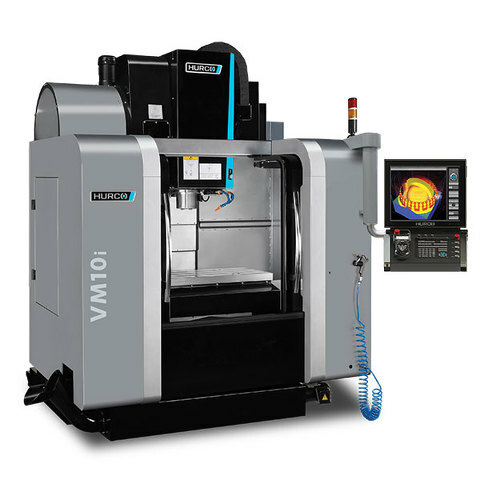 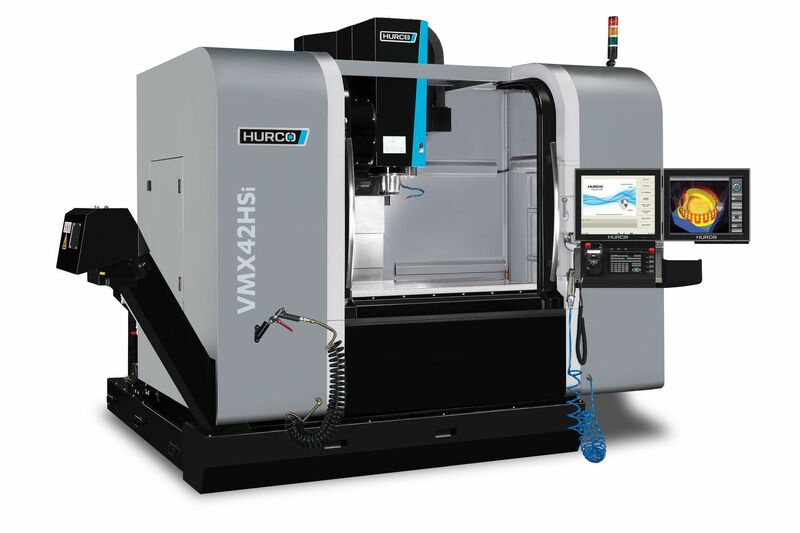 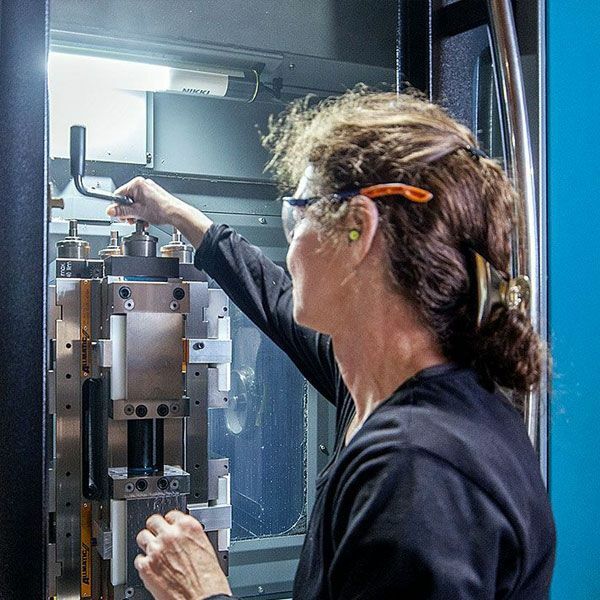 We offer machines for performance machining to high speed machining. 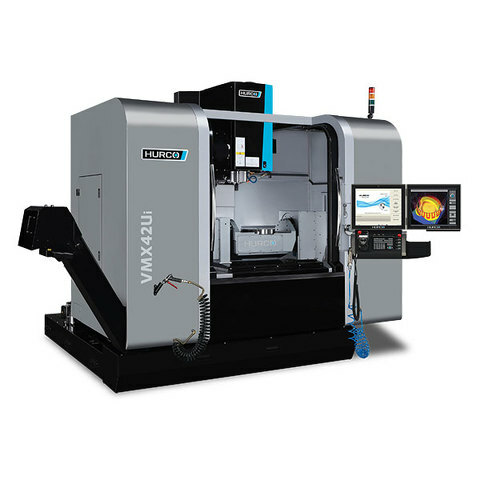 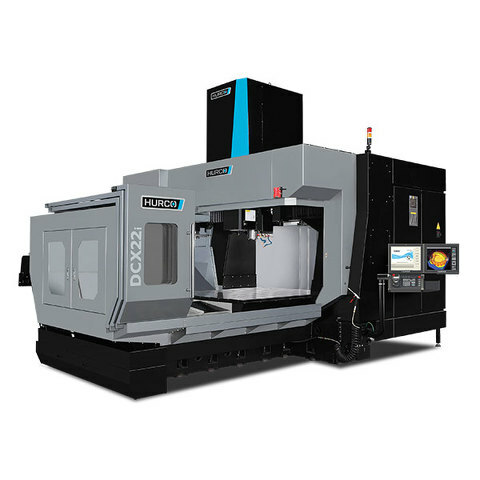 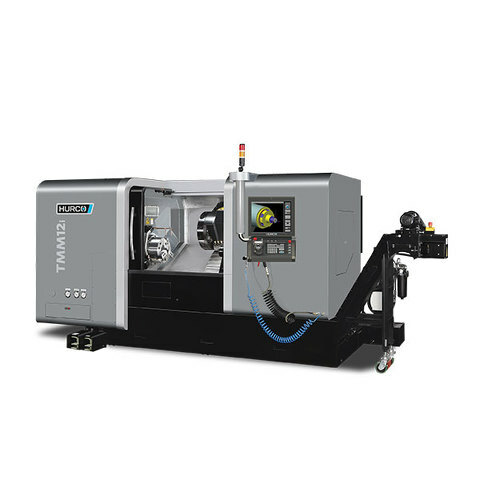 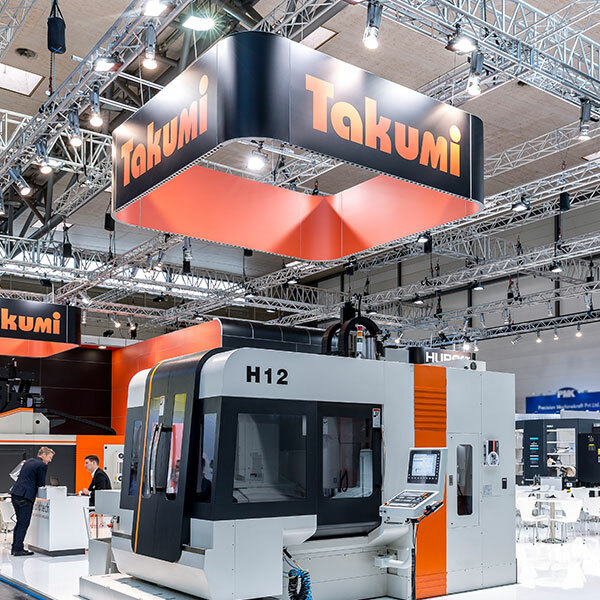 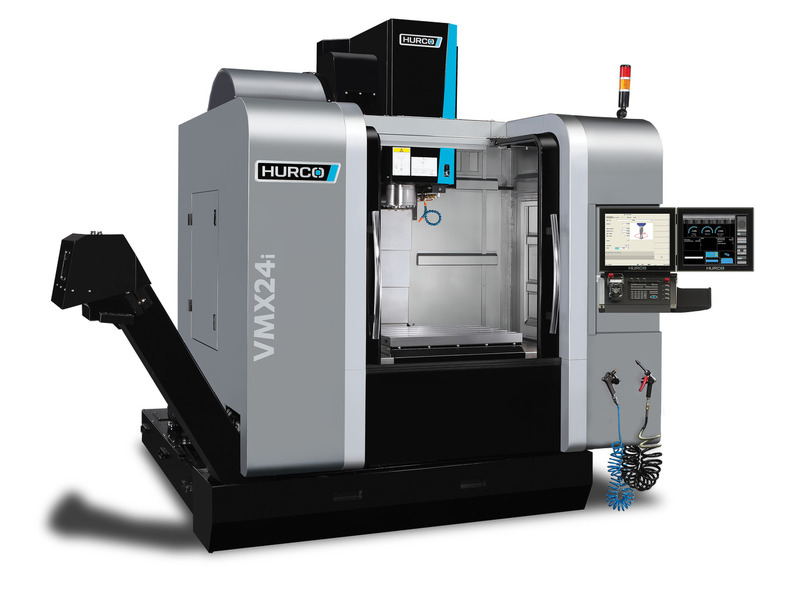 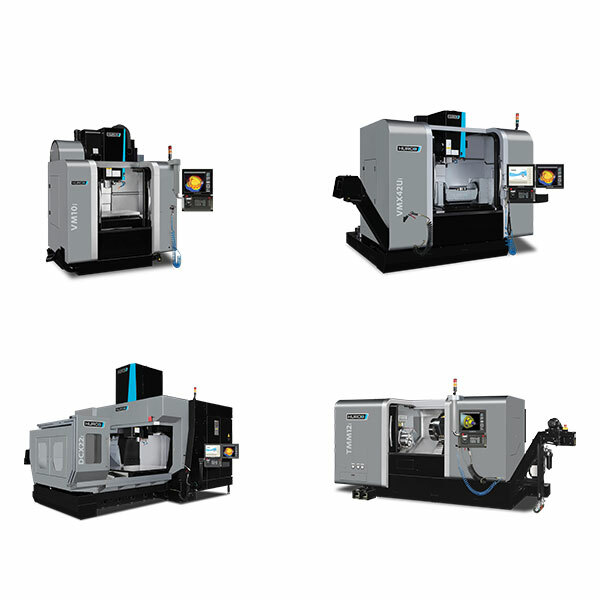 3-axis Machining Centers for High Performance.